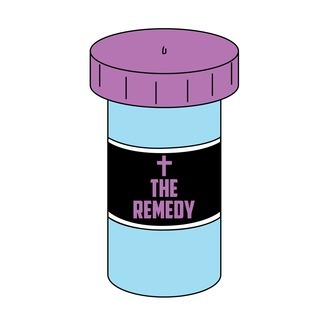 The Remedy... A podcast for young women of color who are striving to navigate through life as fearlessly and stylishly as they can. Each week, Taylor, Antoinette, and Niccara will be coming to you speaking on topics ranging from the latest happenings in the political sphere to the hottest topics in popular culture. 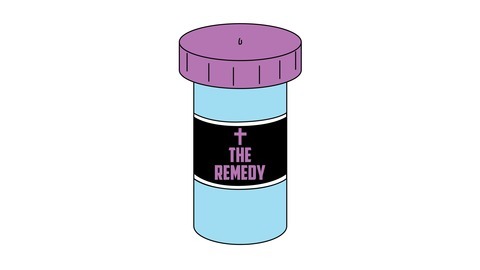 But most importantly, the show will provide an inspirational message to keep you fed and focused.The Remedy is an outlet for people everywhere to come together and get the relief that they need.